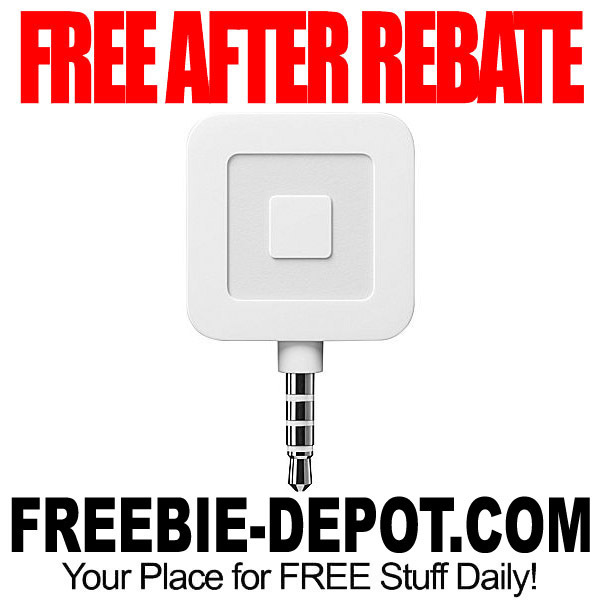 Square Credit card reader offers easy/quick way to accept payments and is designed to use with Apple iPhone, iPad and iPod touch and most Android devices. The Square credit card reader lets you accept credit card payments on your Apple iPhone, iPad, iPod touch or Android device and features a headphone jack interface for easy installation. Start accepting all major credit cards anywhere, anytime, on your iPhone, iPad or Android device. Only 2.75% per swipe. No hidden fees, no contract to sign, no merchant account. Just swipe and you’re in business.